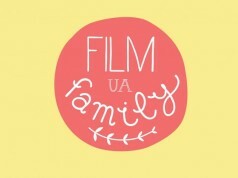 Multiplex has agreed on cooperation with Film.ua. 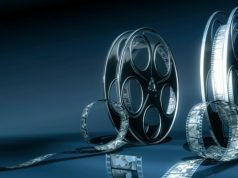 The Ukrainian network of cinemas will invest in the film company’s production of five films, as Detector Media announces. This is about the films “Polina and the Film Studio’s Secrets”, “Zakhar Berkut”, “Garrett Jones”, “Cray Wedding-2” and “Pulse”, which will be released in late 2019 – early 2020. The top-managers of Multiplex define this cooperation as a stepping stone to the development of the national film industry and the promotion of Ukrainian-made products. “Cinemas in our country depend on Hollywood releases. 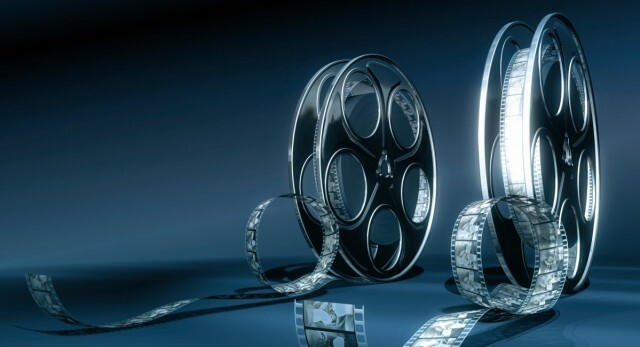 We are eager to develop Ukrainian cinema, a national product. One of the ways to spur the emergence of a national product is to invest in interesting projects. But, in addition to investment, we can provide our partners with our expertise in order to develop the market together”, as commented on by Vitaly Pisarenko, CEO at Multiplex Holding. 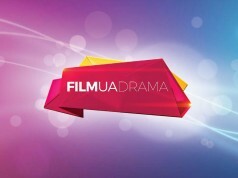 Let us recall that in February, the Film.ua Company’s TV channel FILMUADrama obtained a license for broadcasting in Belarus. Previous article“Anti-gravity” margin: follow the instruction number 5!